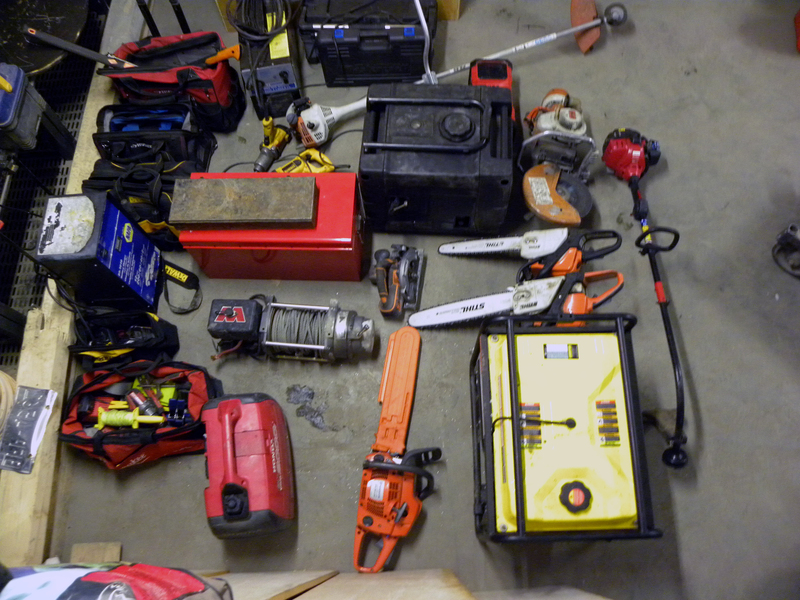 RCMP are looking to find the rightful owners of stolen property they reportedly found on a rural Grande Prairie property last week. 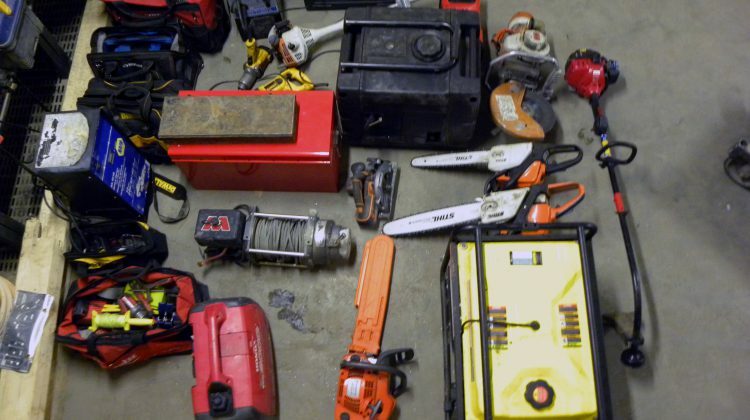 The Western Alberta District Rural Crime Reduction Team says it turned up things like vehicles, machinery and tools that didn’t belong there. 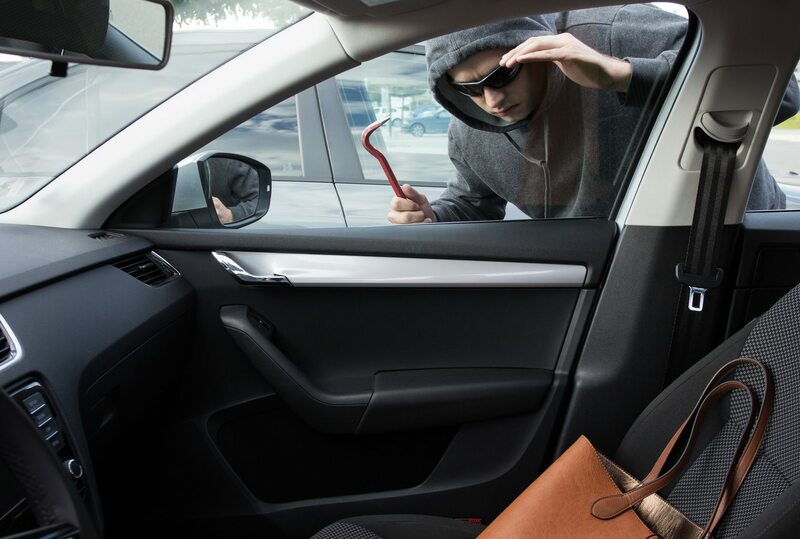 The officers were led to the property after three people were arrested in a vehicle in a commercial area of the City of Grande Prairie on August 6th. 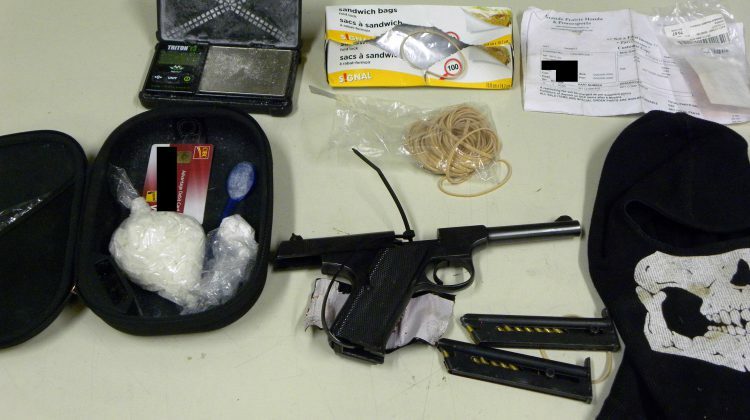 It’s alleged the vehicle held a loaded .22 calibre pistol, 65 grams of meth, 7 grams of cocaine, and 150 millilitres of GHB. 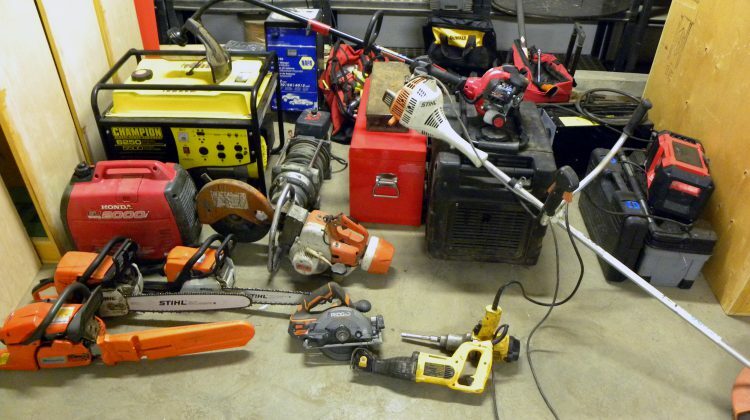 A search warrant was later executed in the rural area, which is where police reported finding two vehicles, four quads, a snowmobile, an industrial heater, a generator, chainsaws, trimmers, and various tools. 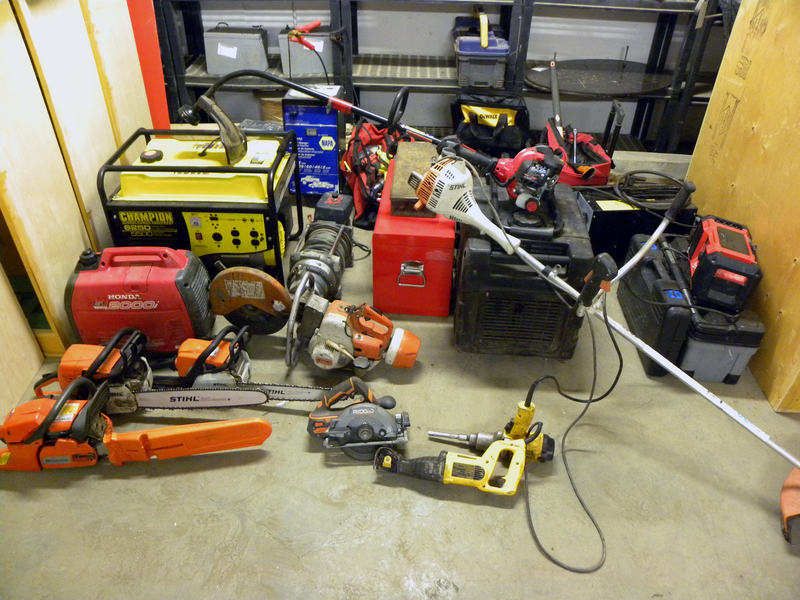 Anyone who believes their property is among what was recovered is encouraged to contact Grande Prairie RCMP. 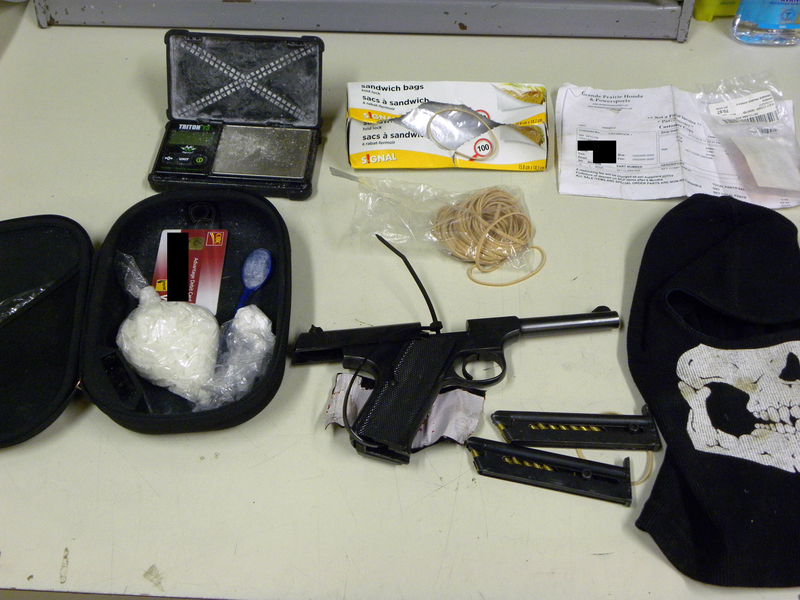 Three people from Grande Prairie, Clairmont, and Valleyview are facing several charges. Two remain in police custody, while the third has been released on bail.